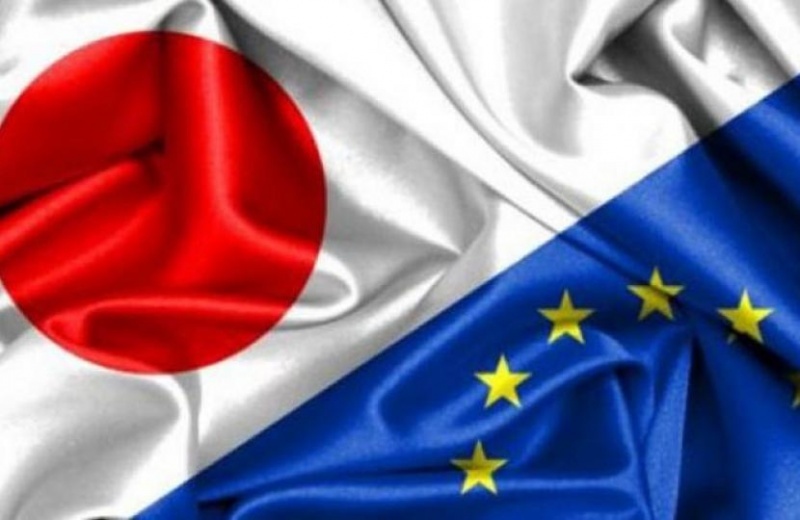 The EU has finalised negotiations for a trade agreement with Japan. The remaining formalities are expected to be done in time for the agreement to become effective as soon as 1 February 2019.
send a powerful signal that two of the world's biggest economies reject protectionism. In 2013 EU governments instructed the European Commission to start negotiations with Japan. On 6 July 2017 the European Union and Japan reached an agreement in principle on the main elements of the agreement. On 8 December 2017, the negotiations were finalised. The European Parliament gave its consent in December 2018, clearing the way for the trade agreement's conclusion and entry into force. The entry into force of the Strategic Partnership Agreement also requires the ratification by EU countries, but a large part of the agreement can be provisionally applied in early 2019. What is the Economic Partnership Agreement about? Elimination of customs duties –more than 90% of the EU's exports to Japan will be duty free at entry into force of the agreement. Once the agreement is fully implemented, Japan will have scrapped customs duties on 97% of goods imported from the EU (in tariff lines), with the remaining tariff lines being subject to partial liberalisation through tariff rate quotas or tariff reductions. This, in turn, will save EU exporters around €1 billion in customs duties per year.